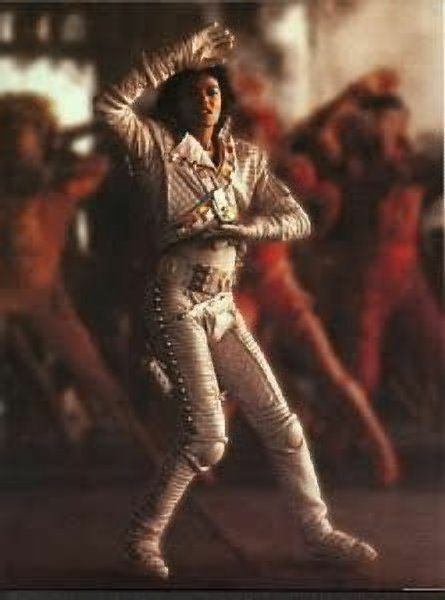 Captain eo. . Wallpaper and background images in the Captain Eo club tagged: michael jackson captain eo. This Captain Eo photo might contain borstplaat, auspiciën, egis, aegis, anime, grappig boek, manga, cartoon, and stripboek. I never thought that Michael Jackson with his thriller haircut but bad era look would look so.......mikegasmic!